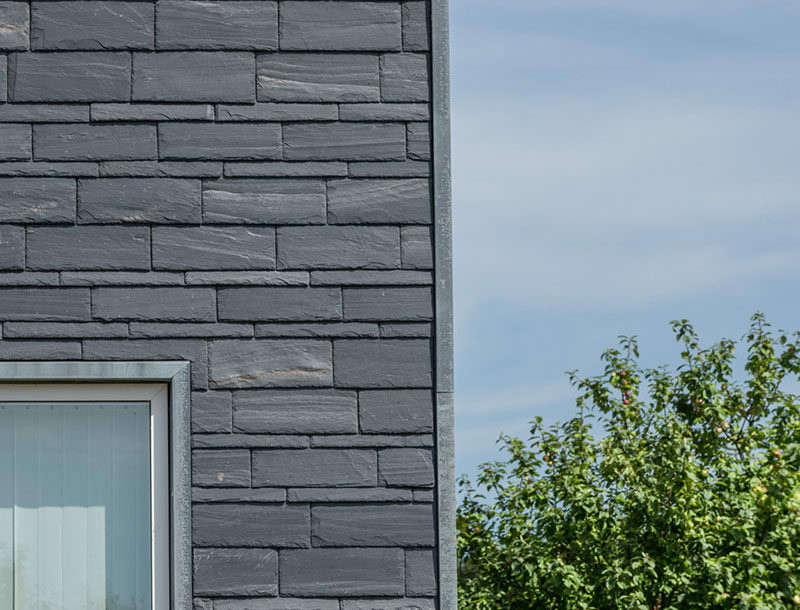 Slate rainscreen cladding is a great way to add value to your home and improve your curb appeal thanks to its unique finish and natural texture. 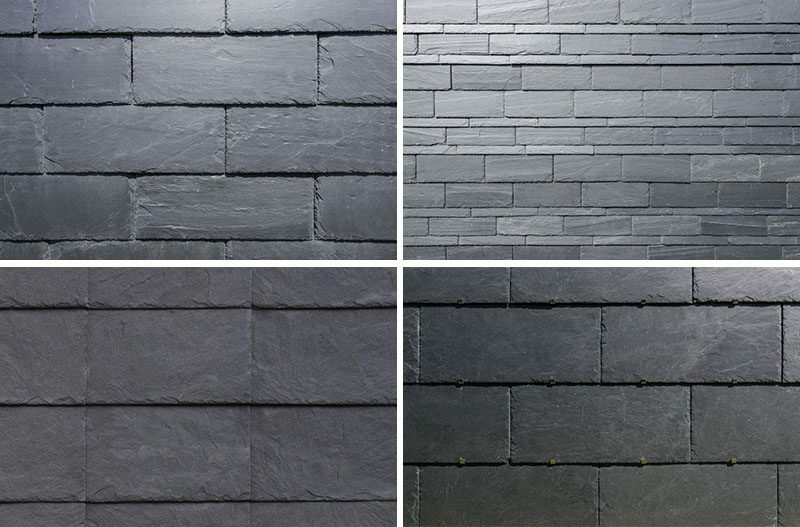 One of the largest producers of slate rainscreen cladding in the world is Cupa Pizarras, who have 16 quarries in Spain, 22 processing plants throughout Europe, and offices around the world, including the US. 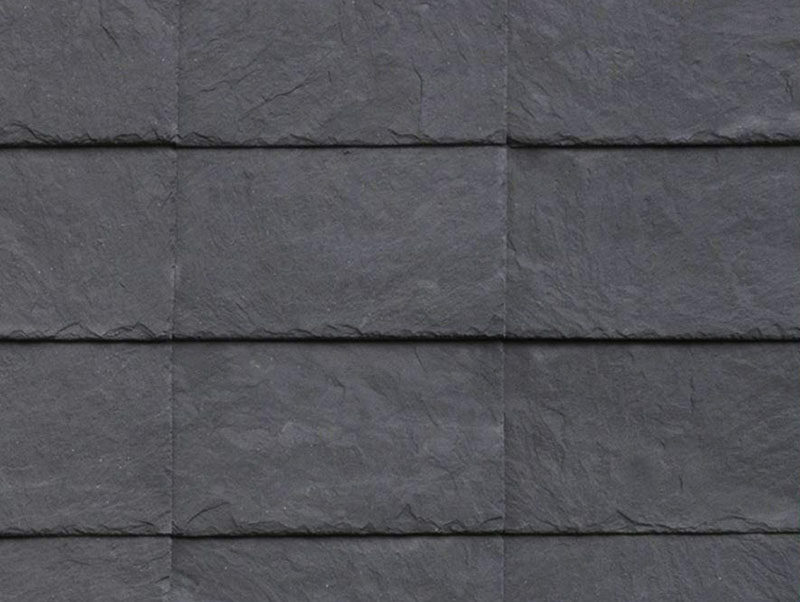 Cupa Pizarras offer two different series of slate rainscreen cladding. 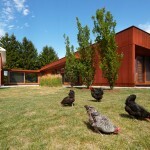 The CUPACLAD 101 series has invisible fixings, so you can’t see how they’re attached to the building. There are three styles in this series: Logic, Random, and Parallel. The CUPACLAD 201 series has visible stainless steel fixings. This series has one style called Vanguard. The CUPACLAD 101 Logic creates a simple, balanced look with a brick-style design made from 40×20 cm slates installed horizontally. 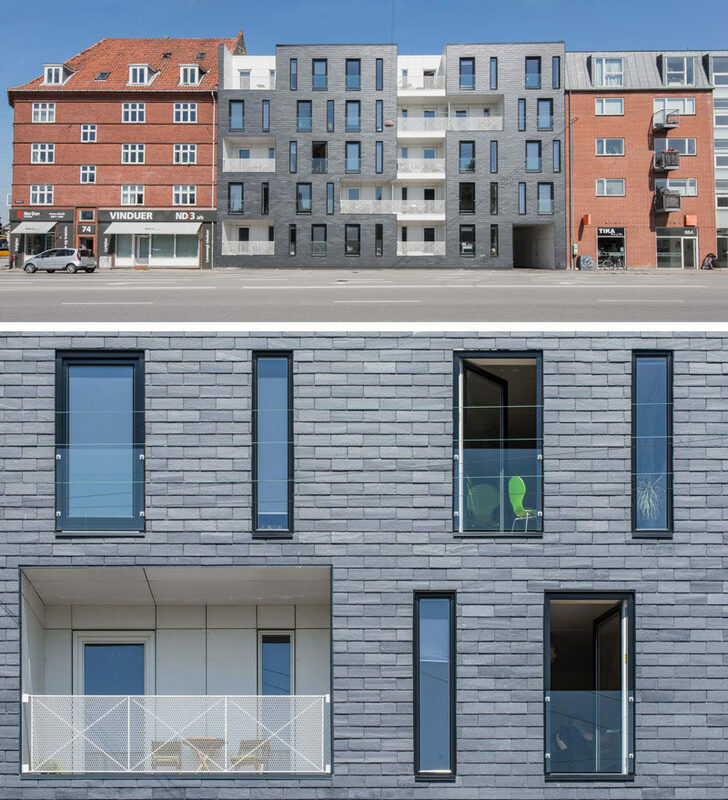 CUPACLAD 101 Logic was used on Tandrupkollegiet, a sustainable, modern youth housing complex located close to downtown Copenhagen. The slate rainscreen cladding created a contemporary contrasting facade with the white metal railings and concrete balconies. 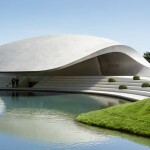 The project was completed over a three year period and was designed with durability and sustainability in mind. 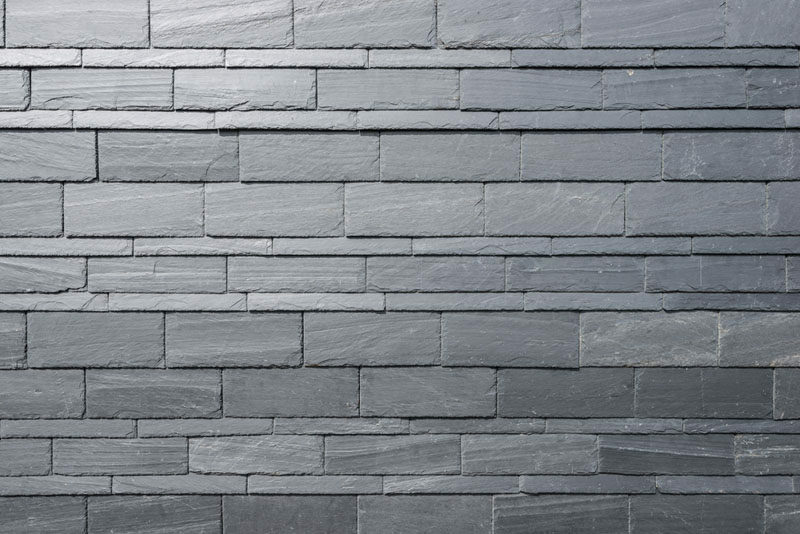 The CUPACLAD 101 Random uses 50×25, 50×20, and 50×15 cm slates installed horizontally to create a uniquely textured look. 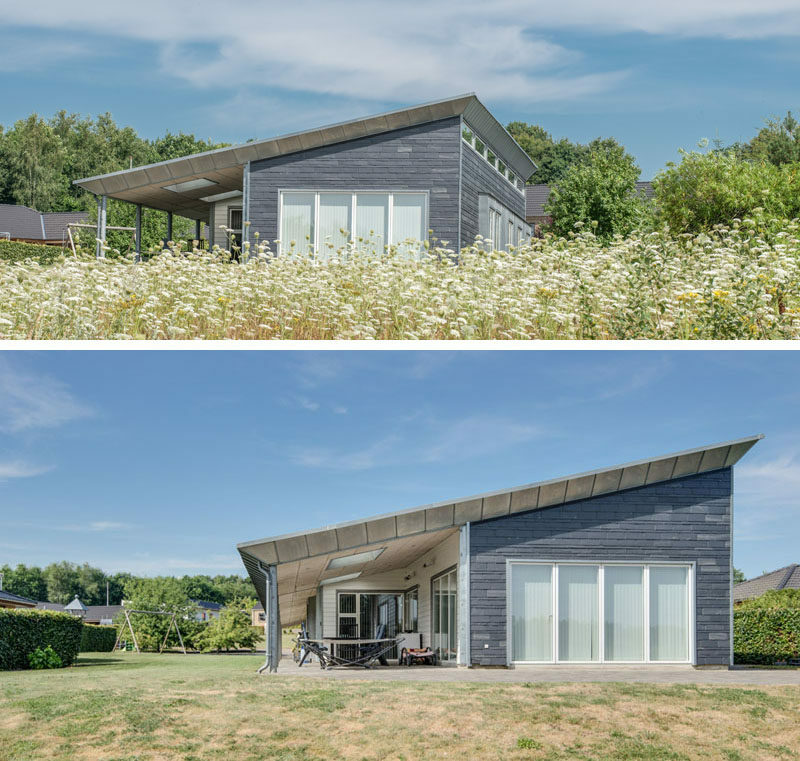 CUPACLAD 101 Random was used on this house in Denmark to add extra protection from rain to the home, and to create a textured facade that varies as light and shadow change throughout the day. 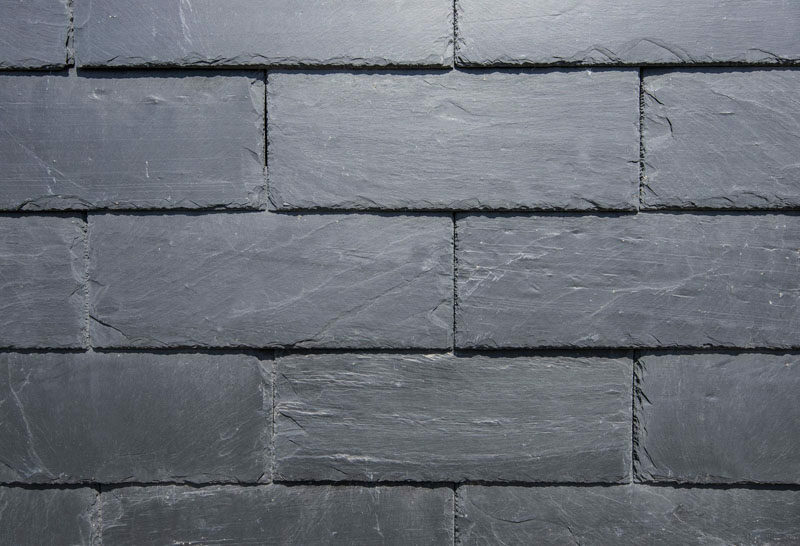 The CUPACLAD 101 Parallel is the final system in the 101 series and uses 40×25 cm slates installed horizontally in straight lines to create a uniform, grid-like pattern on the exterior. 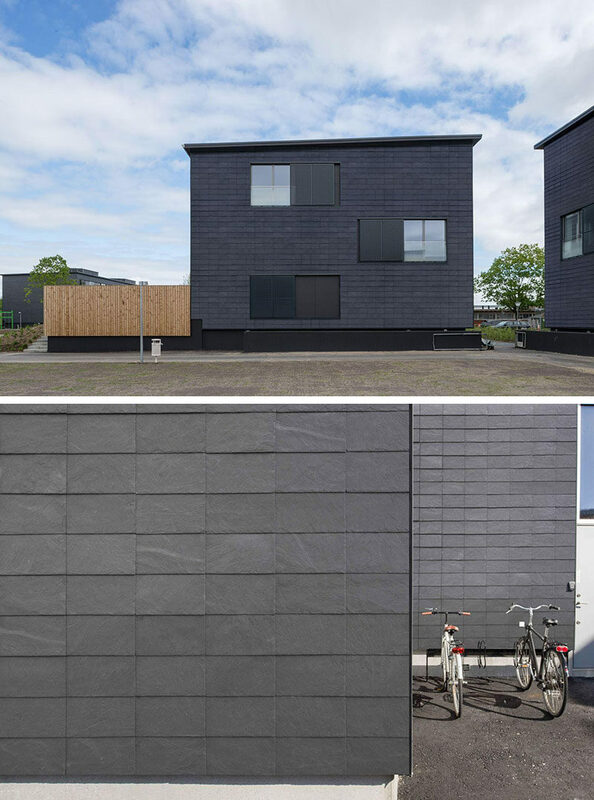 As seen on the project below, the CUPACLAD 101 Parallel, installed in a grid of straight lines, allows the texture of the slate to be the focus of the facade. 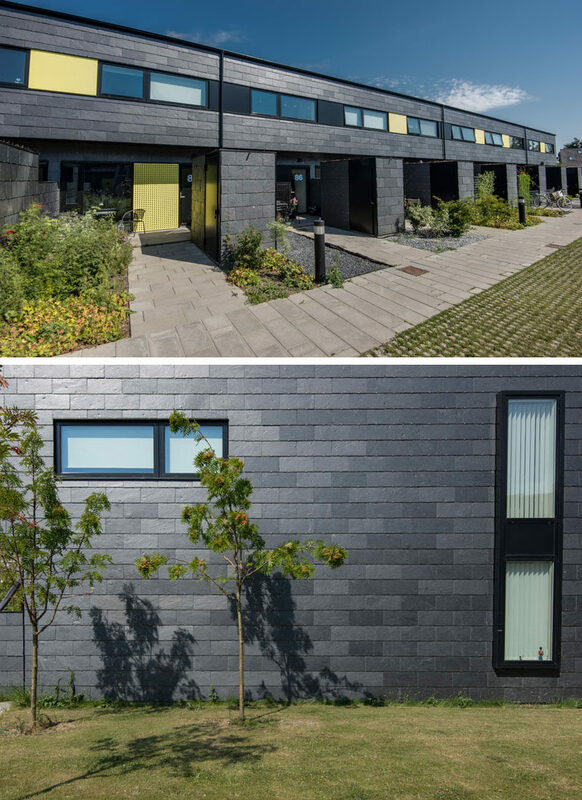 The CUPACLAD 201 Vanguard series is a rainscreen cladding system made from 60×30 cm slates installed horizontally using a visible fixing system. The exposed stainless steel clips enable a reduced installation time. Using the clips also provides greater resistance to vibrations and makes the system more resilient. 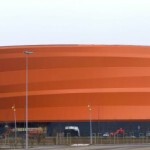 The CUPACLAD 201 Vanguard series was used on the AlmenBolig housing complex in Denmark. 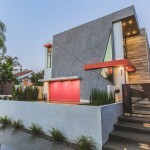 CUPACLAD 201 Vanguard was chosen for its durability, ease of installation, and modern finish. 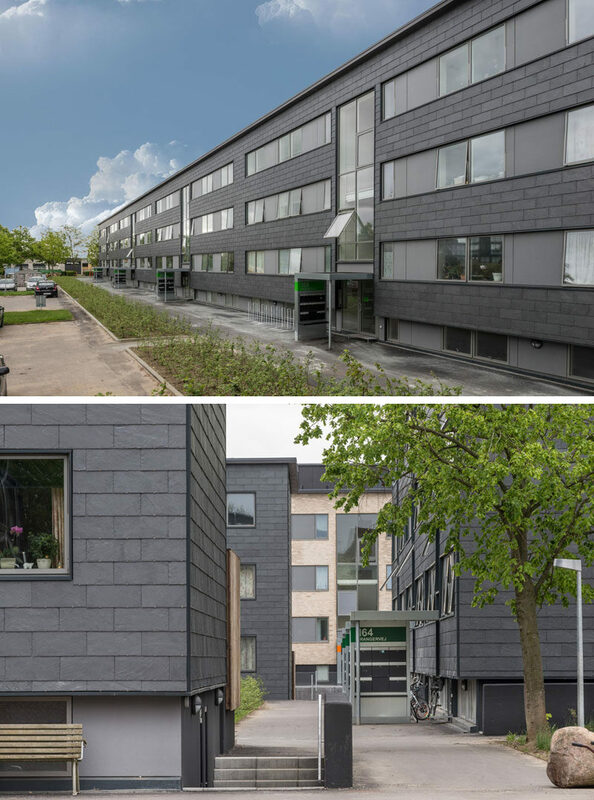 The CUPACLAD 201 Vanguard series was also selected for the exterior of the Fredericia Building, an apartment building located in the eastern part of Denmark.